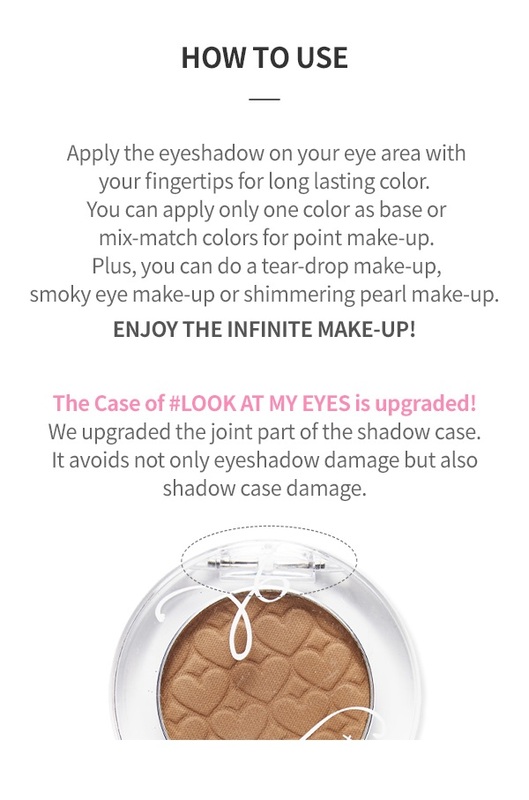 This astonishing pearl eye shadow will make you stunning. I ordered RD301. The shadow looks red in the pan, but when you swatch it's more of pink red. It has gold sparkles and is slightly duochromatic. It's extremely sparkly and pretty pigmented! I use spray to amp up the pigment. What I love most is that you can keep blending the shadow to be very light/natural so it's good to use for multiple looks. 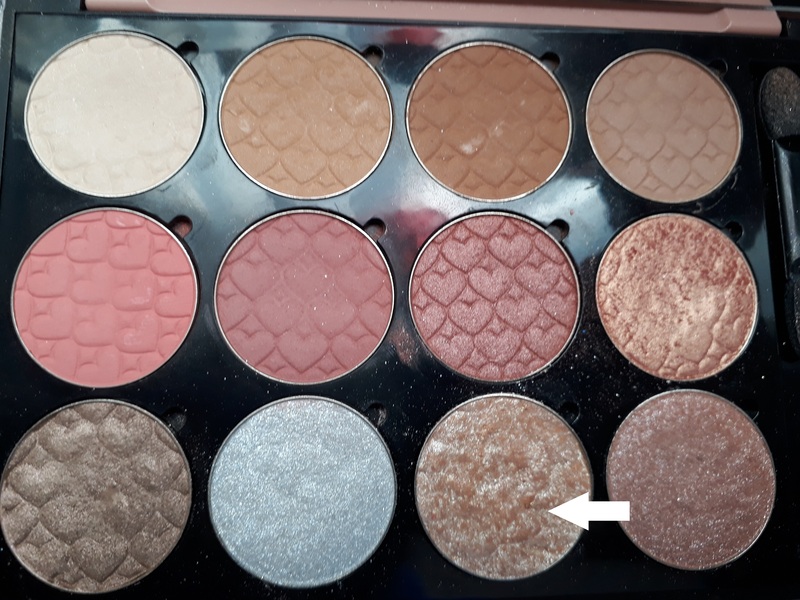 The shadow looks red in the pan, but when you swatch it's more of pink red. It has gold sparkles and is slightly duochromatic. It's extremely sparkly and pretty pigmented! I use spray to amp up the pigment. What I love most is that you can keep blending the shadow to be very light/natural so it's good to use for multiple looks. i love it it's very very good for golden eyeshadow :3 . good pigment and it rest on eyes long time. I know pictures can be unrealiable at times when ordering online, so I should've known better than to expect what was in the photographs of OR204. It's a lot less sparkly looking in person and more of a flat, gold-colored shimmer, and not an orange copper color. The shimmer is only visible on my fair skin, not the color, but it's a nice everyday look since it isn't super pigmented. I won't be buying this specific color again but I might try another color. I love this product. I apply this eye shadow in the morning and hours later, the sparkles are still there (with only the help of a BB cream) though the colour somewhat disappears. I'm pretty satisfied with it as it is not so pigmented (quite natural despite all that glitter). not so pigmented. at first i look on this product it has orange-ish color. but it does not appear like it was on my eyelids..
not so long-lasting wearing. it disappears an hour by an hour. I bought OR204 and the color is totally what I wanted ; gold / orange and shiny but with a natural shade ! It perfectly matches with my blue eyes. I totally recommend it and I think I'll try other colors !